Next to the 500 by Gucci, Fiat also brought the 500 Coupe Zagato to the Geneva Motor Show. This 2+2 concept was created by the Italian company in cooperation with Zagato and is inspired by the namesake predecessor built in the 1950 by the famous Italian coach-builder. The concept comes with a completely revamped exterior style and a more aggressive appeal. In addition, the unique shape of the roof features the characteristic "double hump", the true emblem of Zagato, teaming the lowering of the car with retaining excellent interior comfort. The concept will be distinguished by burnished chrome exterior elements, 17" "chrome shadow" wheels with a brand new double spoked shape and synthetic inserts. 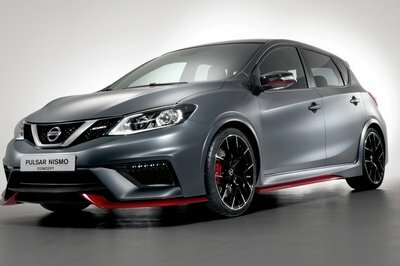 The concept is powered by a TwinAir engine that delivers a total of 105 HP and 155 Nm of torque at 2,500 rpm. UPDATE 03/15/11: While it was first introduced as a concept, the quirky Fiat 500 Coupe Zagato may be green-lighted for production soon. Designed by legendary Italian design house Zagato, the stylish concept Fiat 500 could be designated with a ’limited edition’ tag, and even better, could also make its way in the US. 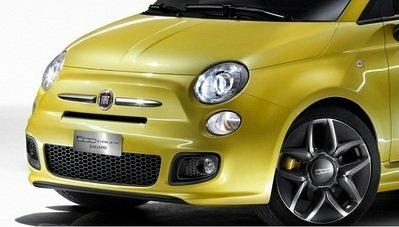 If these prove to be accurate, there’s no telling what kind of changes will be made from the concept version, although as a limited edition model, we can expect it to keep some of custom features that makes this Fiat 500 Coupe stand out from the rest. 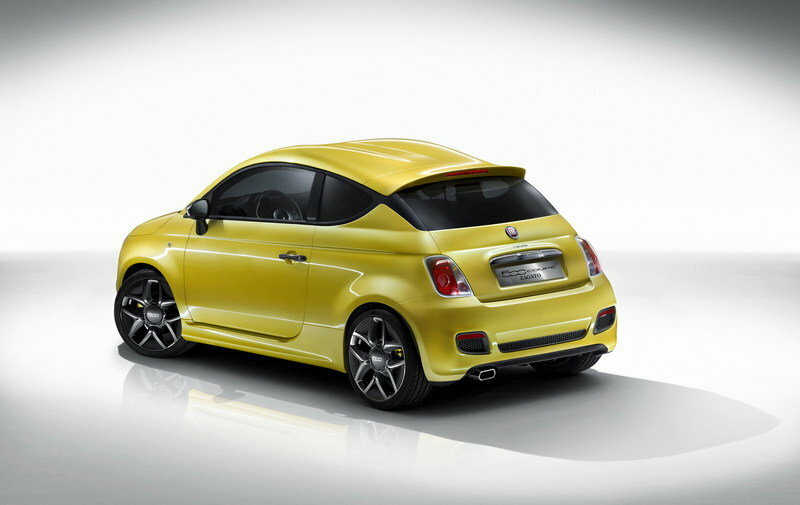 Hit the jump to read more about the Fiat 500 Coupe Zagato. The 500 Zagato concept is 355 centimeters long, 163 cm wide, and 149 cm high, with a 230 centimeter wheelbase. The concept has been designed for a young and dynamic male target, but there are lots of design elements that seem to be placed there exactly for women: a Pop Yellow livery and a specific three-layer bodypaint color tending towards white which emphasizes the vehicle contour while giving it a pop image. On the interior, the concept adds sporty "diamond" seats covered in yellow chamois leather and the black natural leather of the surrounds, a steering wheel covered in leather with contrasting stitching the same color as the yellow chamois leather grips, and a dashboard treated in burnished "eco-chrome". 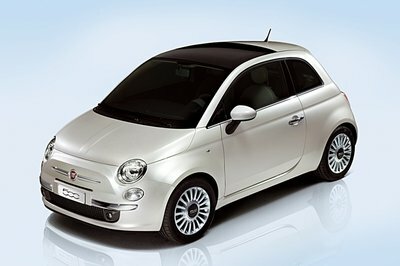 For the engine, Fiat has opted for a TwinAir engine that delivers a total of 105 HP at 5,500 rpm and a peak torque of 155 Nm at 2,500 rpm. All with a fuel consumption of 95 g/km. In order to improve the car’s performance, the concept gets 17" "chrome shadow" wheels wrapped in 205/40 R17 tires and 4 perforated brake discs. No word yet on the pricing but there has been some rumblings that the 500 Zagato will be more than just a concept car soon. Reports that the car has been green-lighted for production is making the rounds lately so, even if it’s realistic to expect one to be out on the streets soon, there’s a big chance that we’ll see a production version after all. 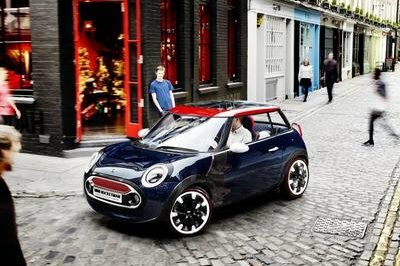 The Fiat 500’s biggest competitor is the MINI Cooper, a model that will take on the 500 in any situation. The Cooper is powered by a more powerful 1.6-liter four-cylinder engine that produces 121 HP, a significant increase compared to the 105 HP of the 500. It’s plain to see that the Cooper looks much better than the 500 on both the interior and the exterior, but considering it is the only alternative customers have on the market, Mini may be surprised at the 500’s success. It is already looks so striking on its body paint and I must say that I barely see cars having that color so I really love the color that it has. Well, this is not literally a sporstcar, and I think its power output id just enough for a smaller car. And BTW, for a daily used car, 50 hp is just good. 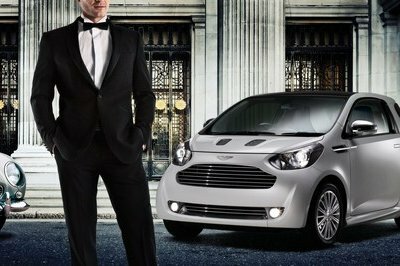 I think they have made a more modern styling. 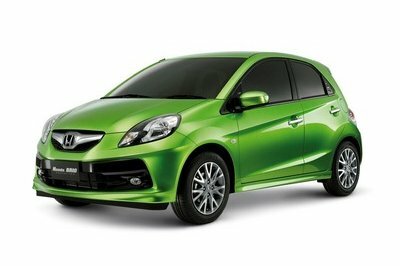 However, the power output is not that impressive though it offer a better fuel economy. It kinda looks like the Mini Coupe, but it does have some unique elements here. But all in all, it is still a great looking car and is definitely worth the purchase. I think this car seems to be small yet it appears that the total performance of this car is quite impressive. Wow! A pretty cool hybrid that seems to be an incredible projects. And I think it will inspire for everyone to use this. Too bat that this one is still just a concept. It would really fit in as a city car, especially for those living in crowded places. Well, Fiat is known for known for making small cars, but the Zagato is definitely one of the best ideas that they had for the category. Too but there is still no say if they would put this into production.